Too much yang? Not enough yin? 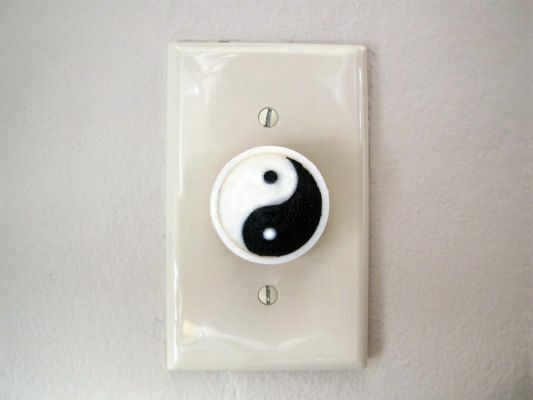 Restore balance to your lighting.